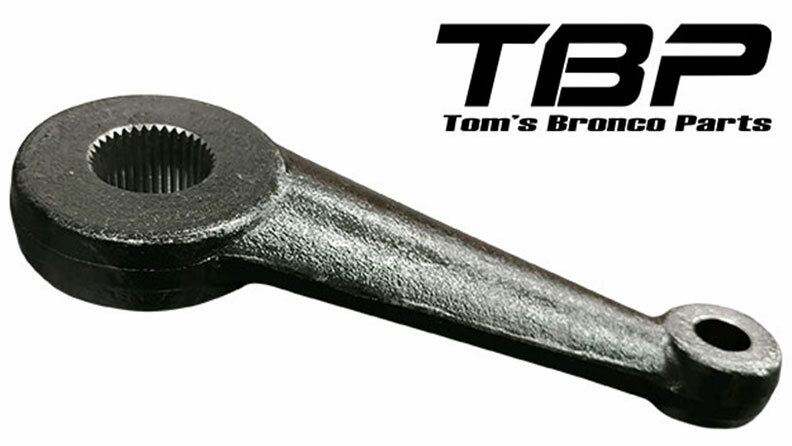 Replace or upgrade your factory steering box, steering column and steering linkage with high quality steering components from TBP. 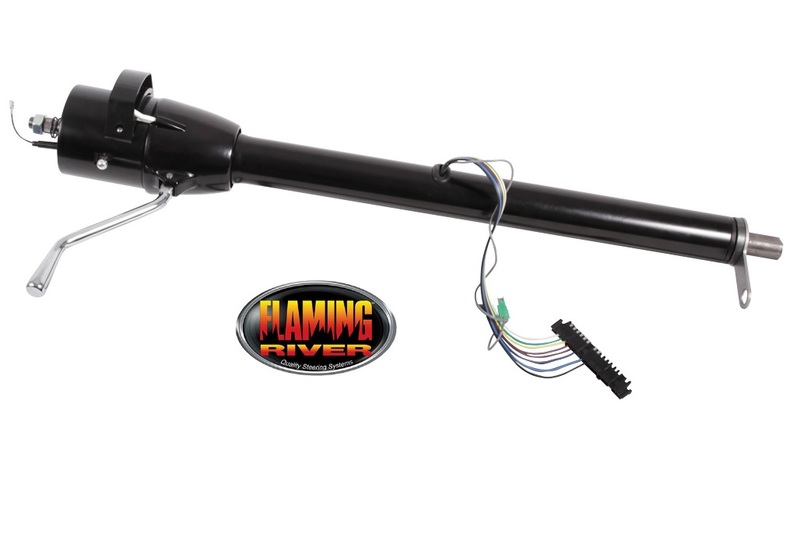 We offer brand new power steering boxes & tilt columns or get a rebuilt factory box or steering column built by one of our highly trained technicians. 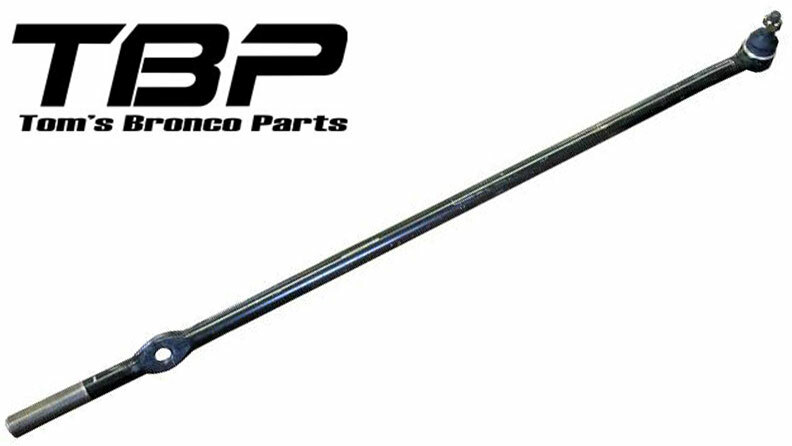 Not every Bronco owner cares for the convenience of power steering. 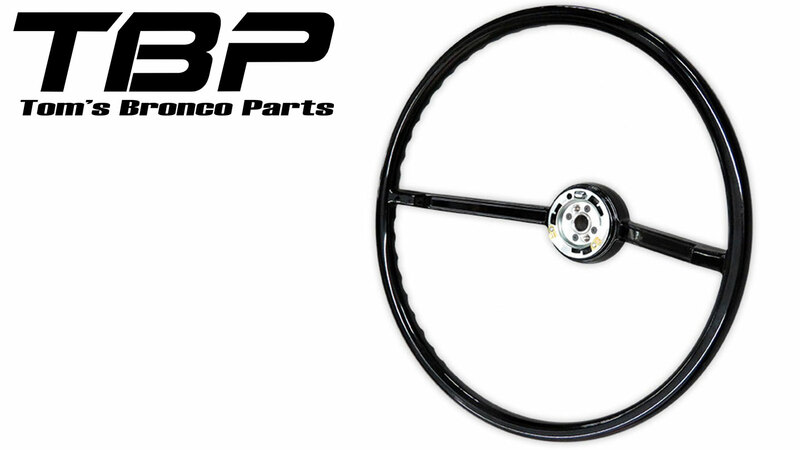 There is something to be said about driving an early Bronco with factory manual steering that brings you back to simpler days. 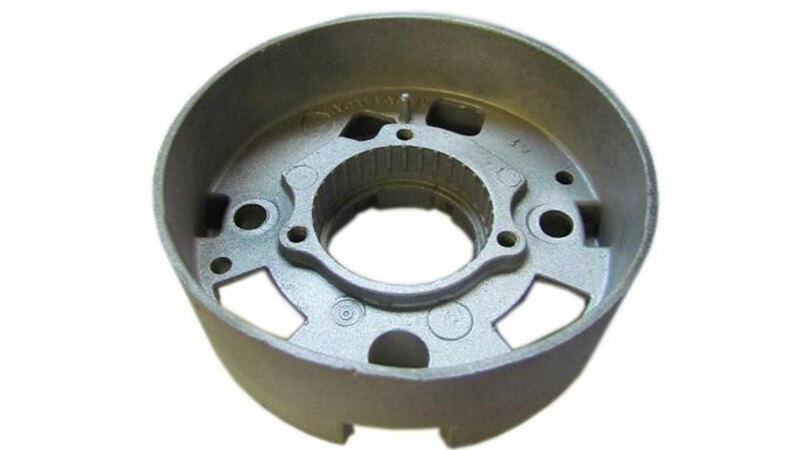 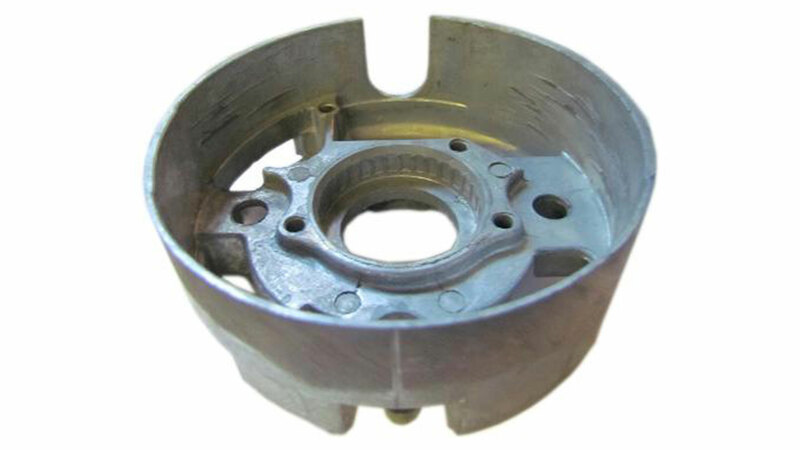 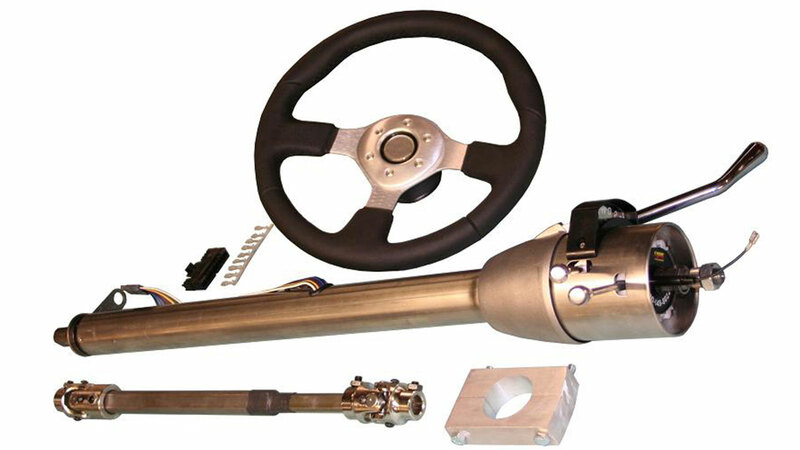 For those looking to retain their stock manual steering, we offer several components to keep your manual steering under control. 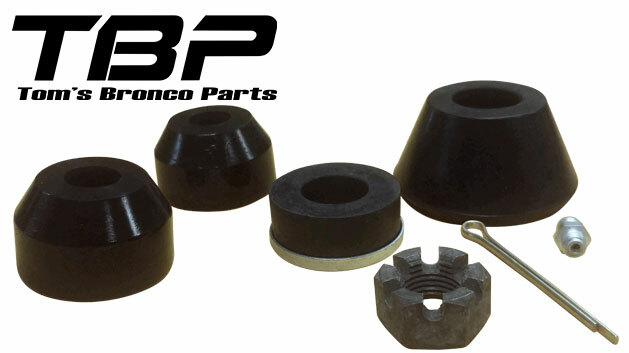 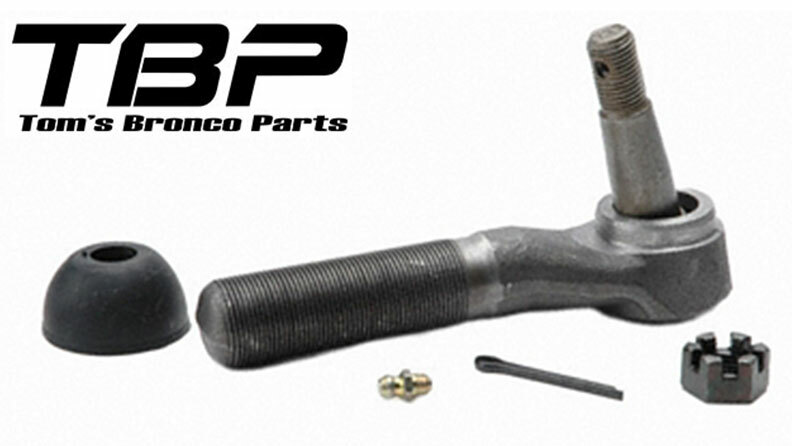 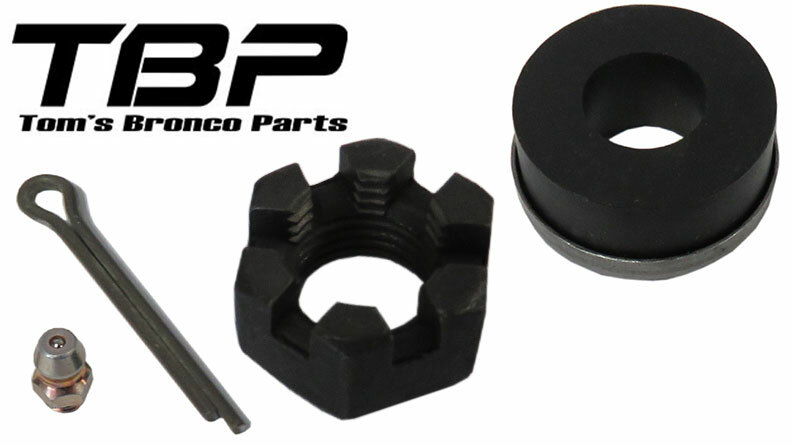 Power Steering was an option in 73-77 Ford Broncos and today is one of the most popular upgrades among early Bronco owners. 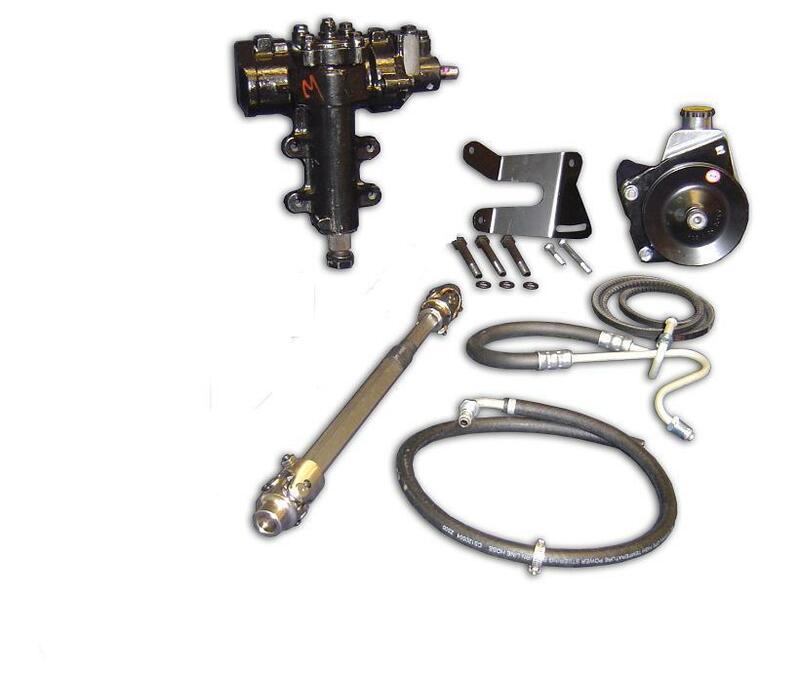 Our quick ratio power steering kits are an excellent upgrade from manual steering or from factory power steering. 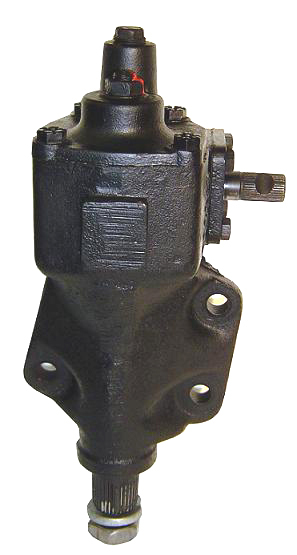 The stock power steering gear box in 73-75 was a 6 turn box. 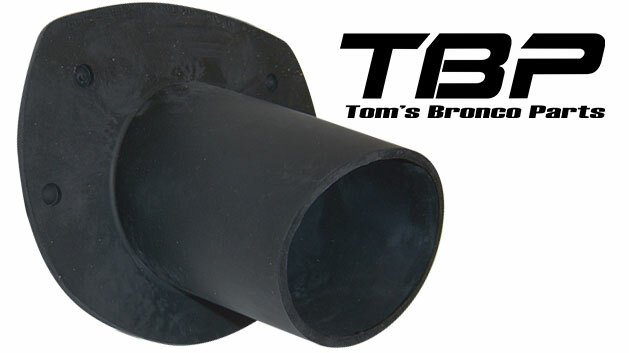 In 1976 & 1977, Ford changed this over to a 4 turn box to provide more responsive steering. 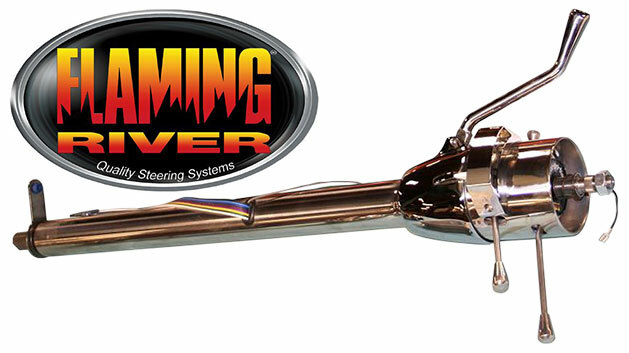 Our quick-ration power steering conversion takes it one step further with a 3.1 turn box. 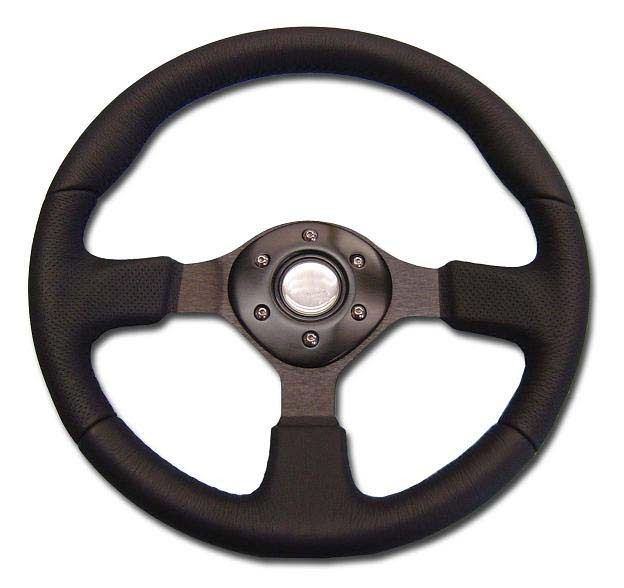 This means the box can be turned from lock to lock with 3.1 turns of the steering wheel. 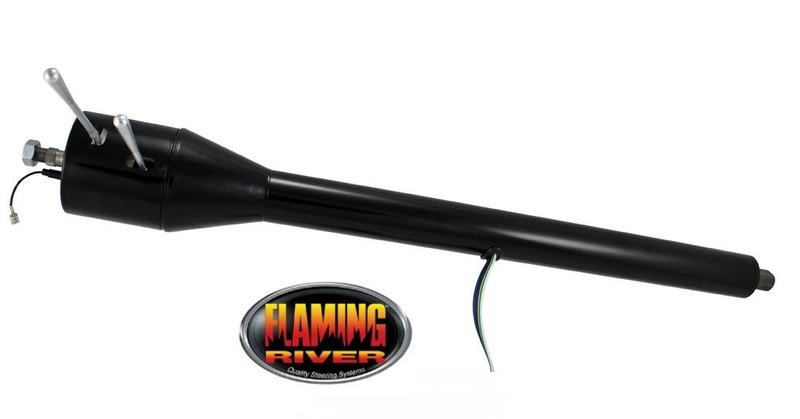 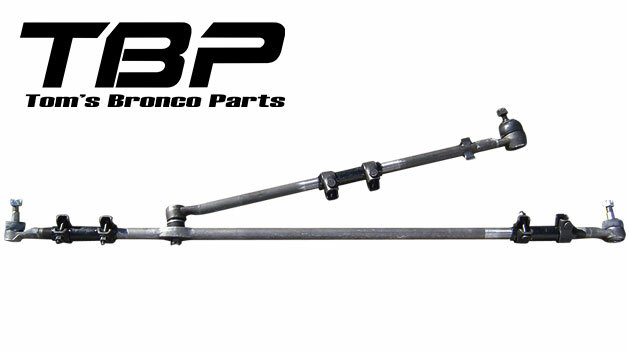 Update your stock steering column with a new Tilt Steering Column from TBP, or replace your worn out column with a rebuilt factory steering column. 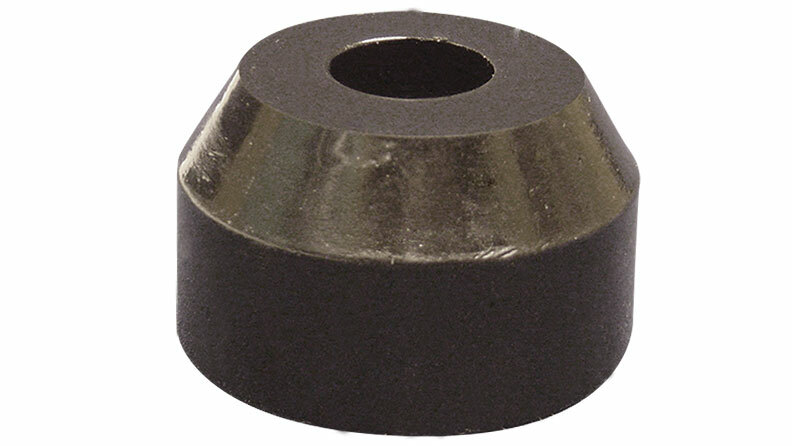 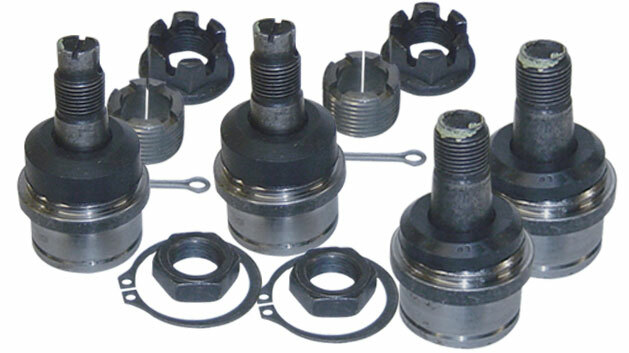 We also offer the components needed to rebuild your original column yourself. 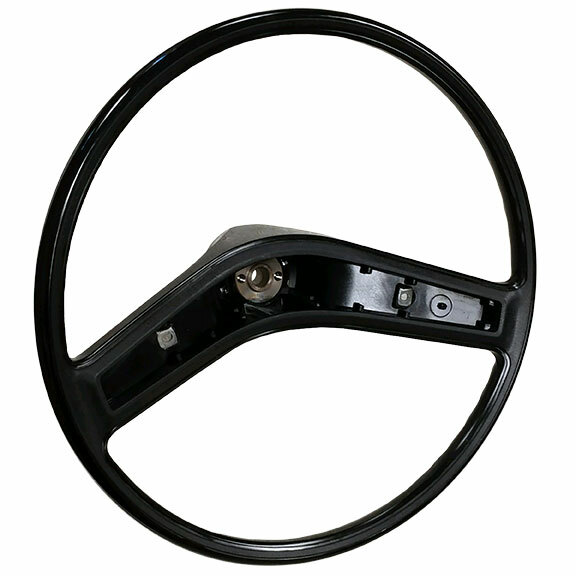 Top it off with a custom steering wheel or an OE style replacement steering wheel. 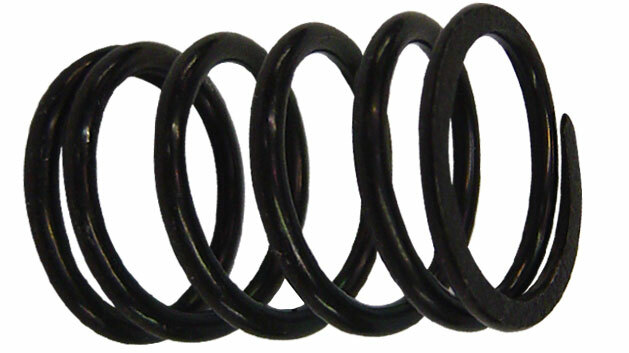 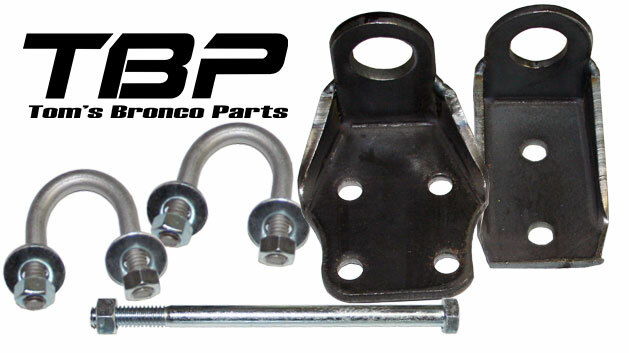 Sloppy steering linkage is a major cause of poor handling in the early Ford Bronco. 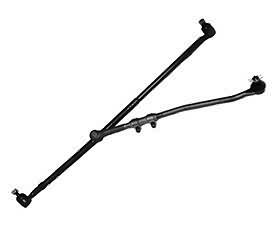 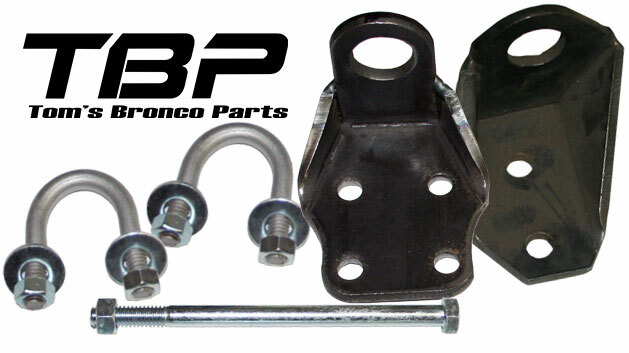 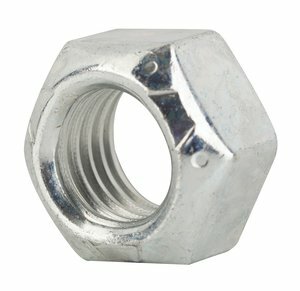 We offer quality replacement tie rods and draglinks for the classic Broncos at excellent prices. 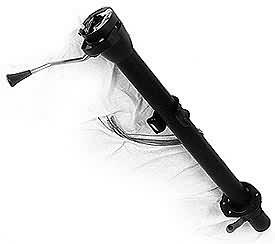 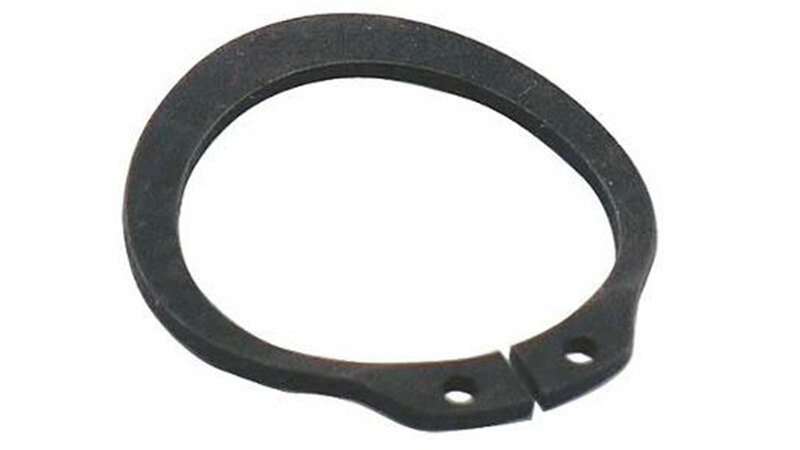 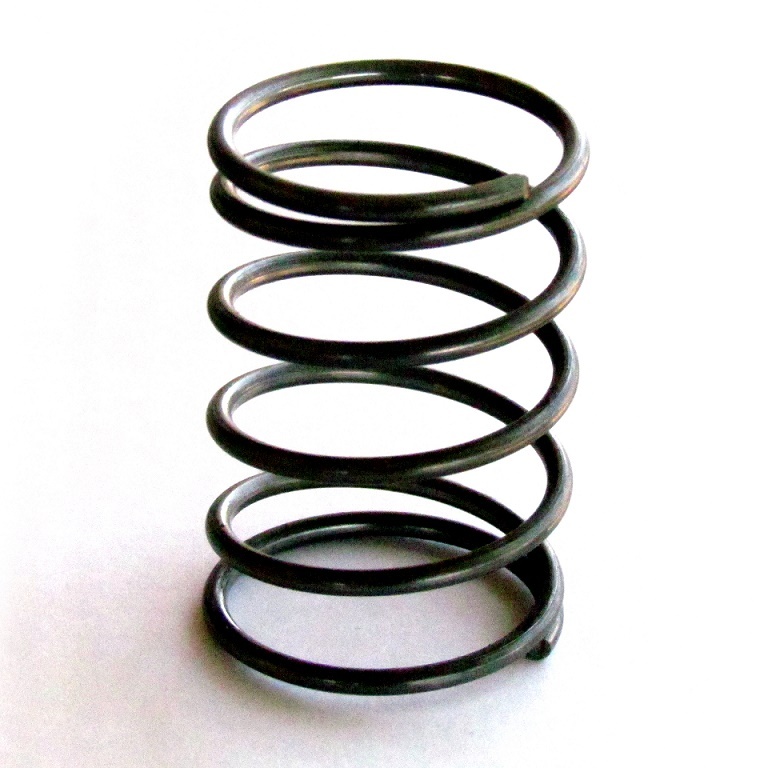 For off-road enthusiasts, our Heavy Duty Heim Joint Steering Linkage is a great upgrade for added strength.